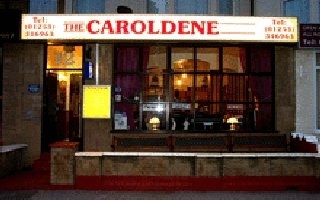 The Caroldene hotel is ideally situated in a prime position adjacent to the promenade between Central and South Pier. The hotel is convenient for both the Tower and the Pleasure Beach as well as Blackpools many other attractions. We are ideally situated for both tram and bus transport. Tram station approximately 5 minutes away. Airport approximately 10 minutes away.